Sold Individually. 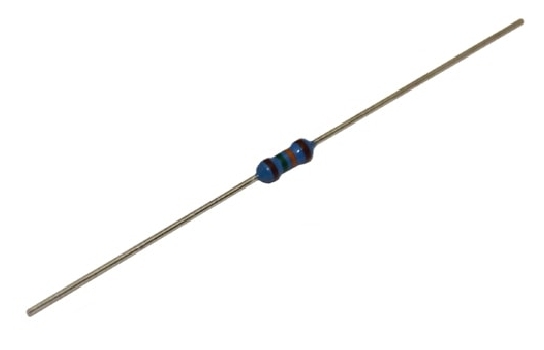 Miniature high stability fixed value metal film resistors suited to industrial applications or where a low noise, 1% resistor is required. Light blue body with five band colour code.